for sale or charter for the Worlds. Keel completely optimized and refinished. 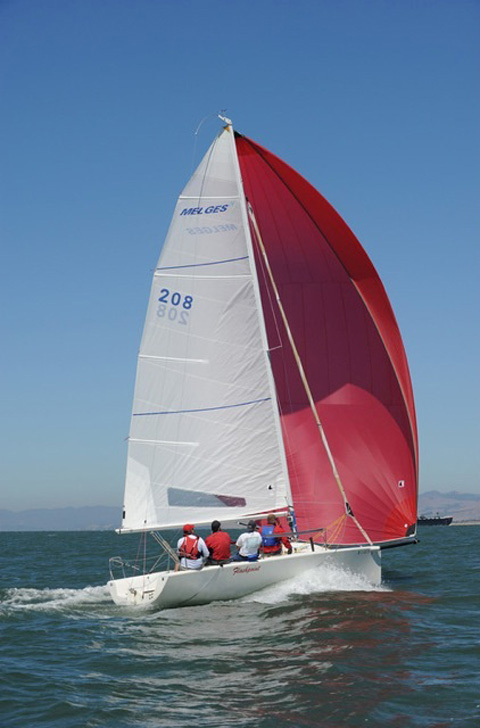 Spinnakers- 2011 Quantum R-2, 2009 Quantum R-2, 2009 Santa Cruz Sails R-1 & R-2, Santa Cruz Custom PHRF 1.5 oz A-5 Mainsails -- Santa Cruz Sails Dacron, 2012 new north jib -Quantum Kevlar and older Ullman Dacron. Jibs -- Quantum Black (zipper), Santa Cruz Kevlar (zipper) and 4 older Kevlar jibs.